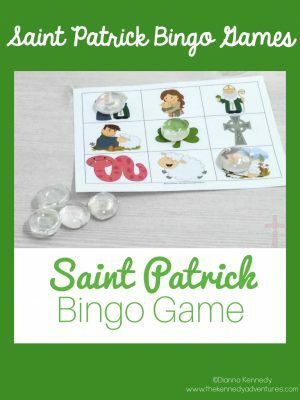 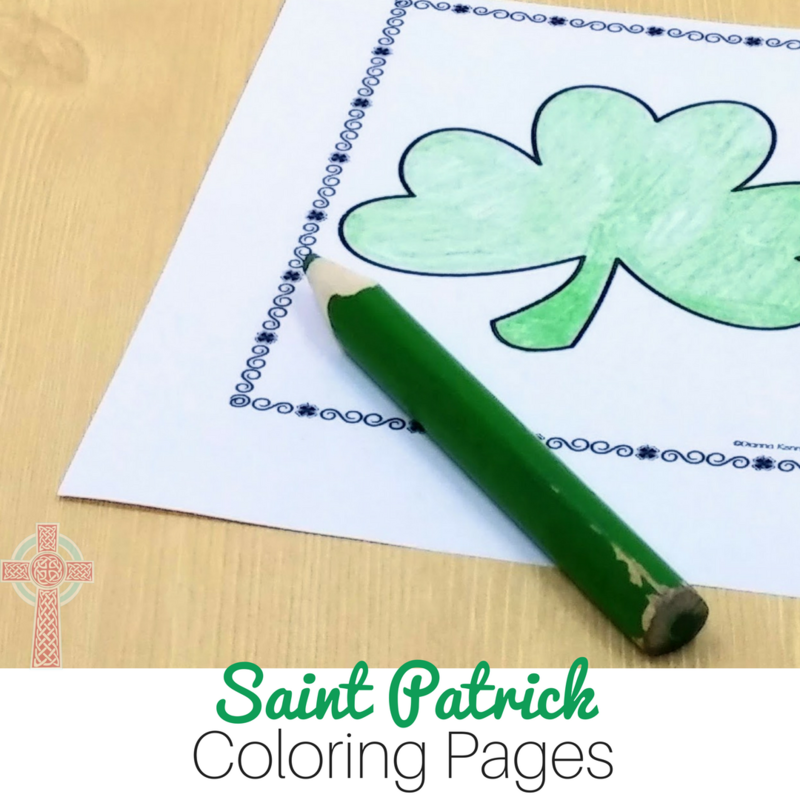 Ready to learn about Saint Patrick with your Catholic students? 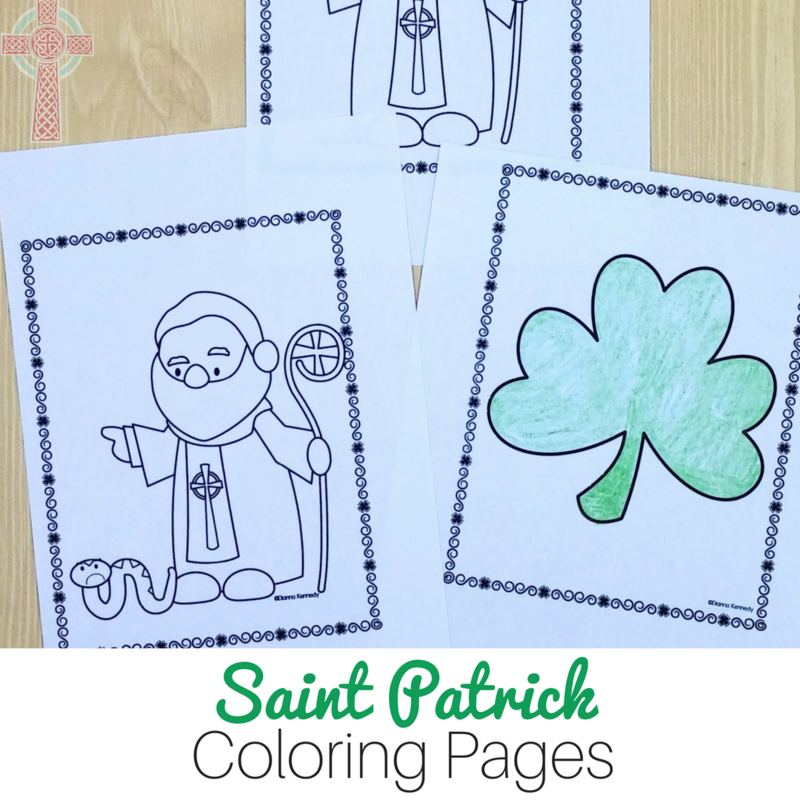 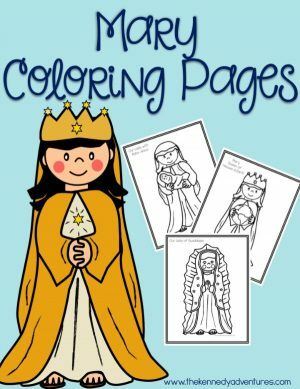 Keep them engaged with these coloring pages depicting the life of St Patrick. 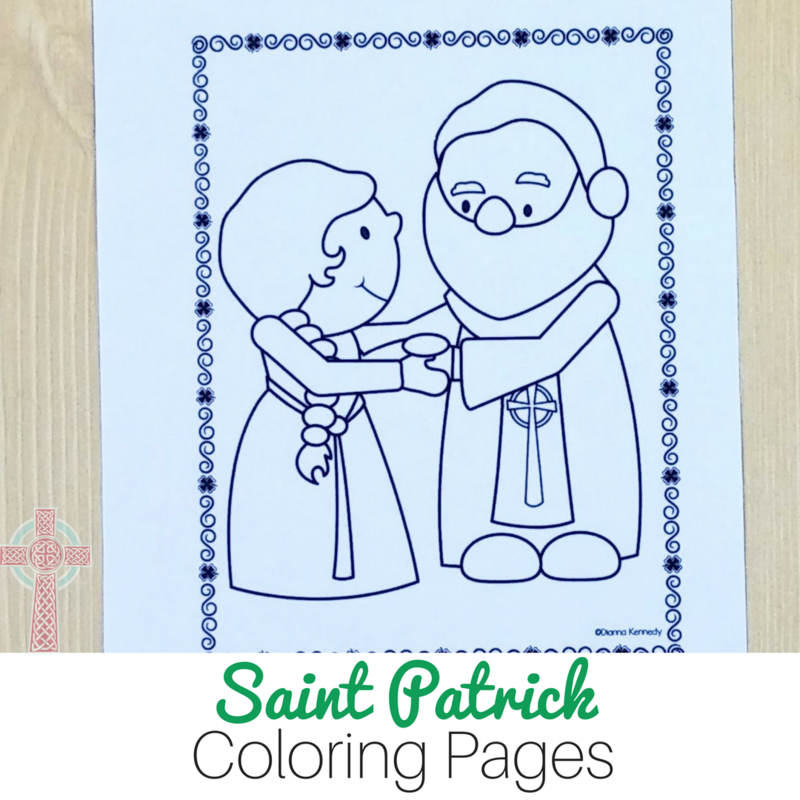 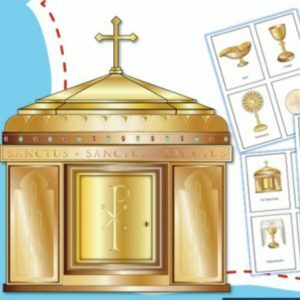 They're the perfect no-prep Catholic worksheets for your classroom! Ready to learn about Saint Patrick with your Catholic students? 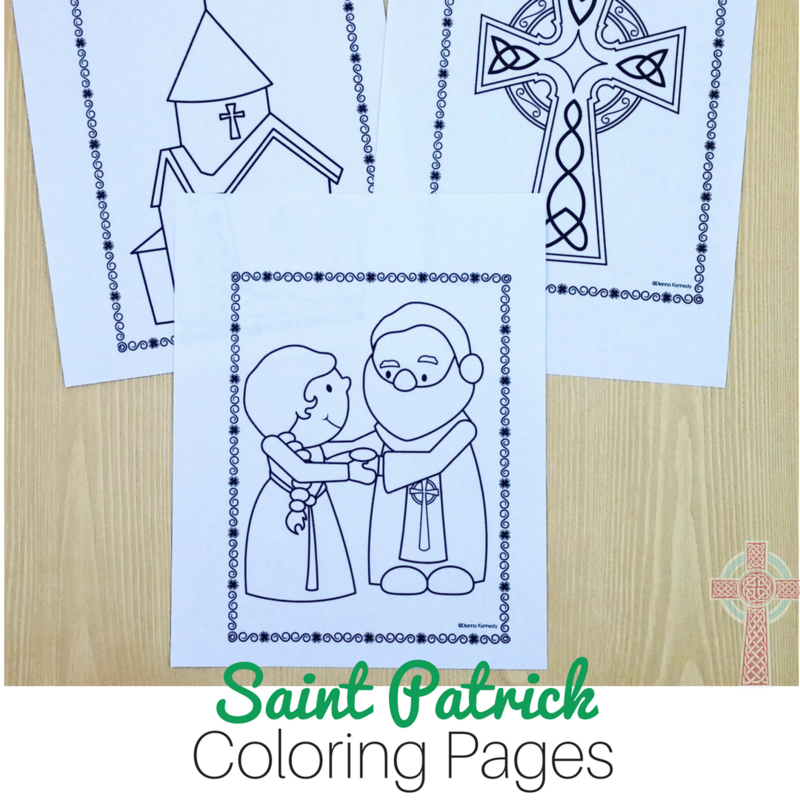 Keep them engaged with these coloring pages depicting the life of St Patrick. 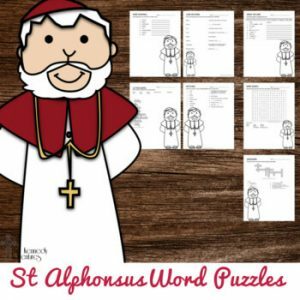 They’re the perfect no-prep Catholic worksheets for your classroom!